BELLEVILLE – Some local businesses will expect to get a huge boost in sales as the Super Bowl is one of the biggest sporting events in North America. This year’s matchup of the two top teams in the National Football League (NFL) features the New England Patriots against the Los Angeles Rams on Sunday where kickoff begins at 6:30 p.m.
Over 103.4 million viewers from around the world tuned in to the Super Bowl last year as reported by the Nielsen Ratings. This was a drop from the previous four years where the average viewership was 112.4 million viewers. 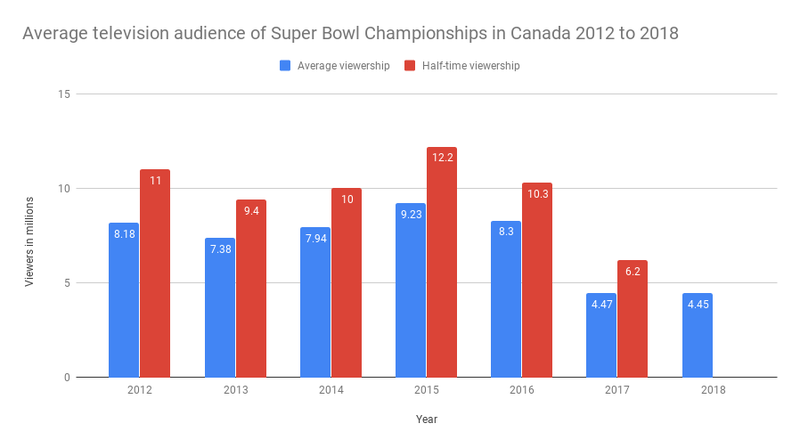 According to Global News, in 2016, 1.26 billion chicken wings were consumed on the Super Bowl and pizza deliveries increased by 60 per cent around kickoff.